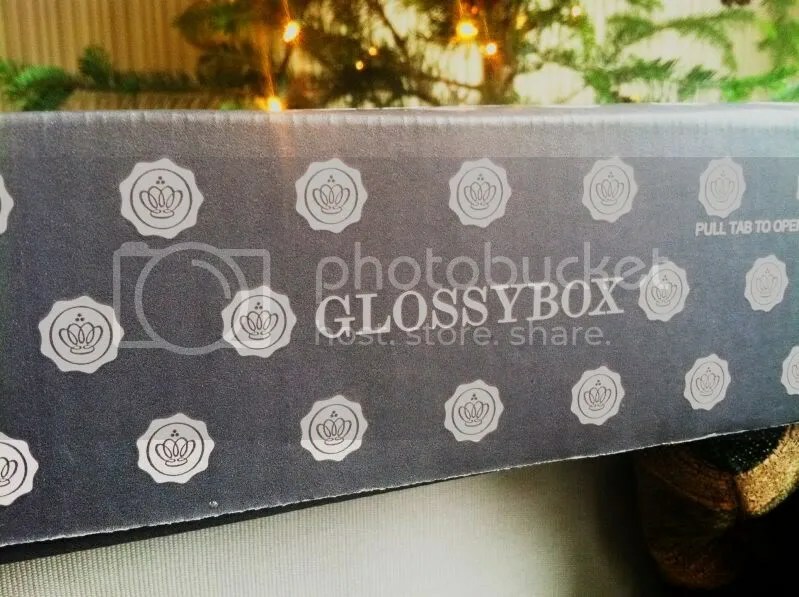 SPOILER ALERT: Glossybox USA December 2014 – Looks like it’s a good one! I have to say that I’m not the best Glossybox subscriber: I only spring for boxes that have a lot of good-looking spoilers available when I know for sure that it will be worth it. So I was pretty interested to see what the December 2014 Glossybox spoilers would bring, and it looks like this month it’s actually going to be an awesome deal! SPOILER ALERT: Glossybox USA January 2014 – First Spoiler is In! Well, it has certainly been quite some time since I last posted! I do have a couple of pretty decent excuses: first a great friend of mine got married (I was helping out with the preparations for a solid 6 months) and then I myself got engaged! It has been incredibly exciting, and yet I feel a little bad for neglecting my blog. I had also been taking a hiatus from Glossybox, but today broke the spell. I received an email with a spoiler, then checked out what else was supposed to come and… just placed my order. By the way, through 9/30 you can use code LIP to get a free Malin+Goetz Mojito Lip Balm ($12 retail) which has some pretty rave reviews on Makeup Alley. Want to find out what else is in September’s box? Click on the “Continue Reading” link below! 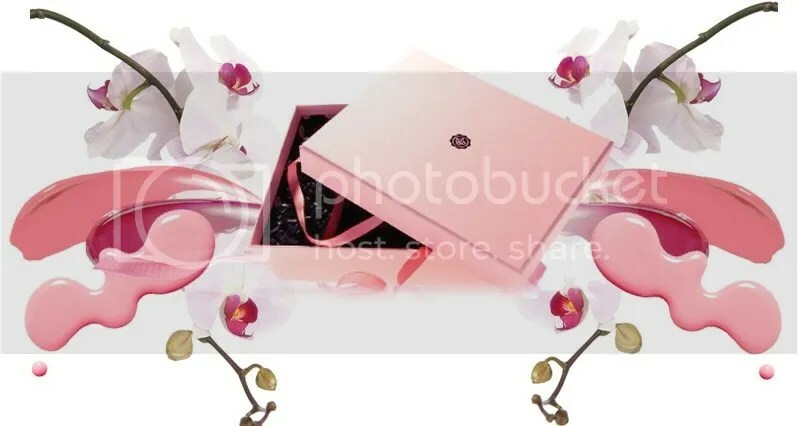 It’s been a while since I posted about Glossybox, but the spoilers for the June Glossybox are out and they look super exciting! The June Glossybox is another collaboration, this time with Dallas Shaw. Remember the Man Repeller Glossybox from January? That Glossybox was absolutely amazing, definitely my all-time favorite. And judging by the spoilers, the June Glossybox just might be as good, if not even better! So far, there has only been one Glossybox March spoiler. This month’s theme is Spring Fling, and it looks like they might be trying to redeem themselves after February’s disappointing box. Read on to find out which one item they’ve revealed! Believe it or not, but it’s almost time for the February Glossybox! 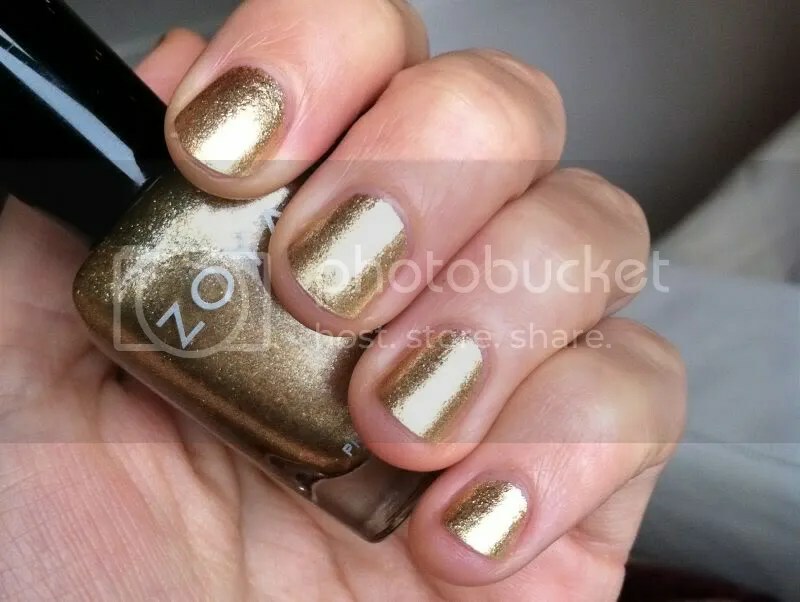 I have to say, I LOVED the contents of the January box (that OPI polish alone is to die for), but I will probably sit this one out. Want to know why? Read on for some spoilers and see whether you want this month’s box or not! January Glossybox USA: Man Repeller Note Included! So today I finally got my January Glossybox. It’s technically already February, so they certainly did take their time with the shipping, but I just can’t be mad at them this time: for some reason they sent me not one, but two Man Repeller Glossyboxes! This came as quite a surprise, but you definitely won’t find me complaining – I couldn’t have wished for a better month to get a duplicate. I had written a little bit about the context in the January Glossybox Preview post, so let’s see how the real thing compares to what we were promised! Okay, I have to admit: on the one hand, I really like how most of the time Glossybox doesn’t give out any spoilers and the contents are a surprise till the very last minute. On the other hand, I am weak! So when I saw on MUT that a spoiler had been posted, it took all of 30 seconds of inner struggle for the curiosity to take over. And I have to say, I am now SUPER excited about January’s box! So if you already have a subscription, read on only if you’re okay with ruining the surprise. Yay, I got my December Glossybox in the mail today!!! It’s always really exciting to get their packages, even though I was not particularly thrilled with last month’s Glossybox, I was kind of hoping that the holiday box would make up for that. Curious? Read on to find out what I got!